I have recently started a series via guest posts on pointy haired dilbert famous excel blog also known as PHD or Chandoo.org. 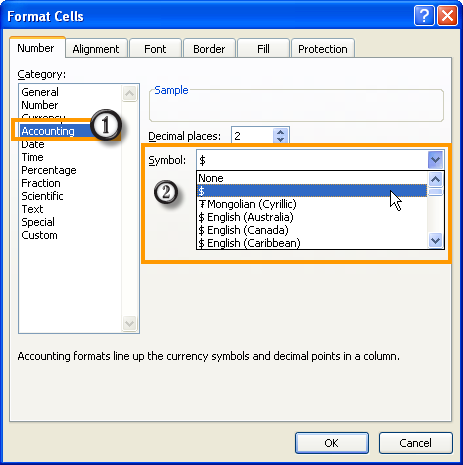 This blog is run by Chandoo a excel blogger and Microsoft excel MVP. Most of you must be knowing chandoo, those who do not know about him can know more about chandoo. In this series we are covering on how to manage Profit and Loss (P&L) account reporting for Multi Location organization. 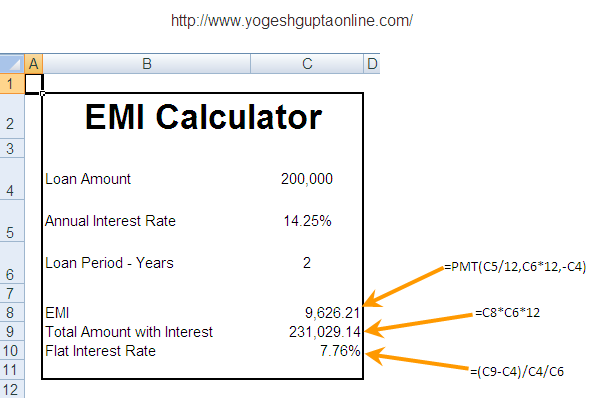 During this series our aim is to learn how we can do our P&L reporting on various dimensions with few clicks. 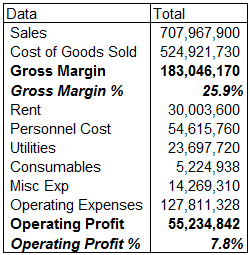 We are using Pivot Tables for our reporting purpose and will setup P&L report of a Retails chain with multiple locations divided into various regions. Do not think that series is only about the Profit and Loss Account. This series is also about PivotTables. 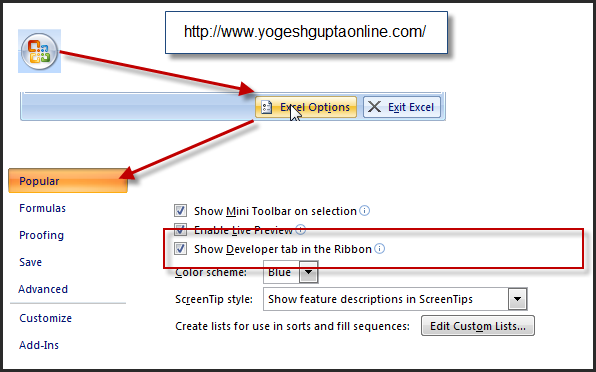 We will cover many of PivotTable tricks during our series. I hope you will be able to use those tricks elsewhere also. Follow this series on PHD, I am sure that at the end of this series you will be able to do your P&L reporting on various dimentions with just few clicks. Today's post is in response to comment by Donna. Problem on hand is to sort data based on birthday of a person. If you sort it on the date of birth it has year also and you will not be able to sort them by month and date. One of the possible solution is to drop the Year and then sort them. 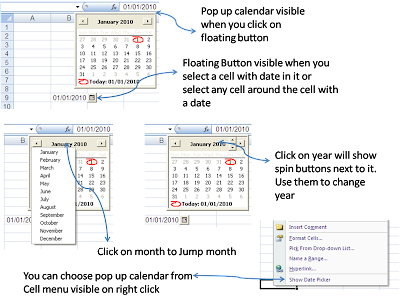 You will need to add one more column to your data as sort key and use following formula considering that you have Date of Birth in Cell "B2"
You will get error in case birthday is 29-Feb and current year is not a leap year. I suppose this is correct as person will not have birthday every year. 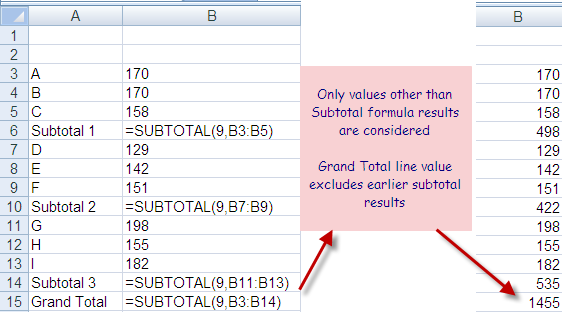 Today I am sharing a formula to sum top 5 values in an unsorted range. See the screen cast below to know secret behind this formula. Actually we are using array formula to find top 5 values , then summing them to find the sum of top 5 values in unsorted range. 1. 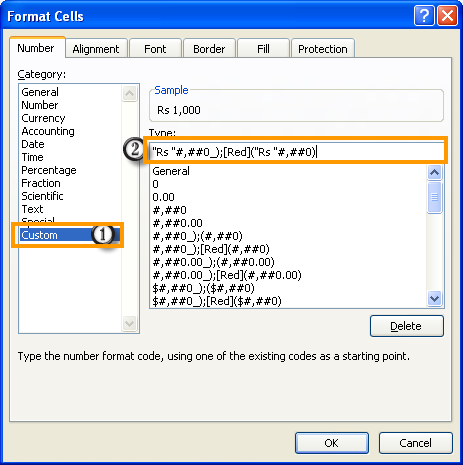 We are entering this formula using sumproduct, which is shortcut to enter array formulas in excel. 3. 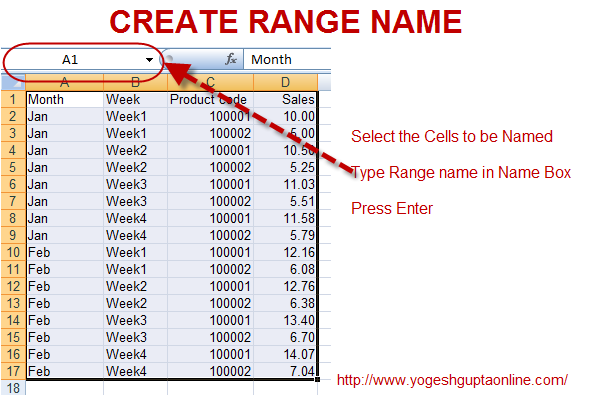 We are using excel function Large to find Top values. This leads to find top 5 values in unsorted range and then summing them. Just change Row(1:5) to Row(1:10) you will be able to find Top 10 values. Or Change Large with small to find out bottom 5 values.